← ART & MONEY – where’s the CHANGE? 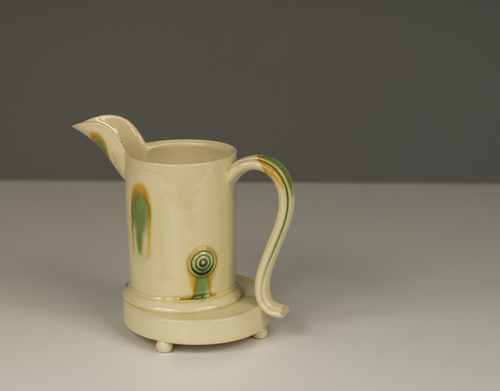 Walter Keeler’s stoneware salt glaze teapot with overslung handle circa 1990’s on show (and available to buy for £850.00) at Oxford Ceramics Gallery – approximate dimensions are: 19.5cm x 21cm x 12cm. LOVE it! 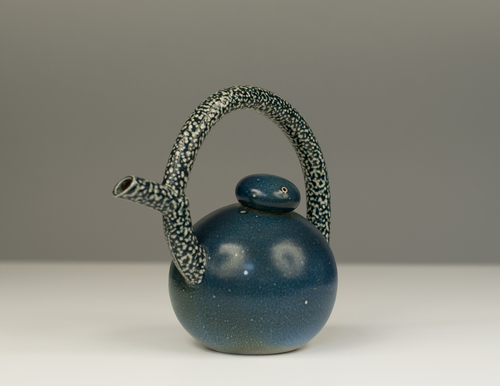 Love the speckled turquoise hues, love that athletic, yawning handle. Love the cheeky, jaunty angle of the short, little spout. LOVE this teapot! Really like his sansai jug on stand too… Reminds me of a strutting peacock person with hand on hip and head held high. Just love these objects – such fun! 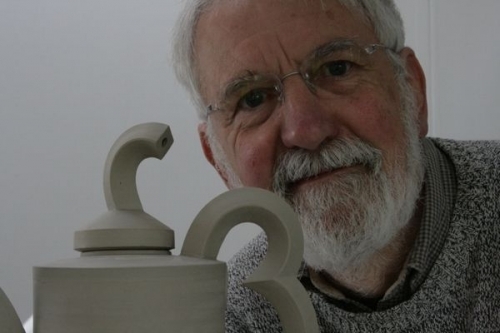 This entry was posted in Worth a Look and tagged art, oxfird ceramics gallery, Oxford, pottery, walter keeler. Bookmark the permalink.